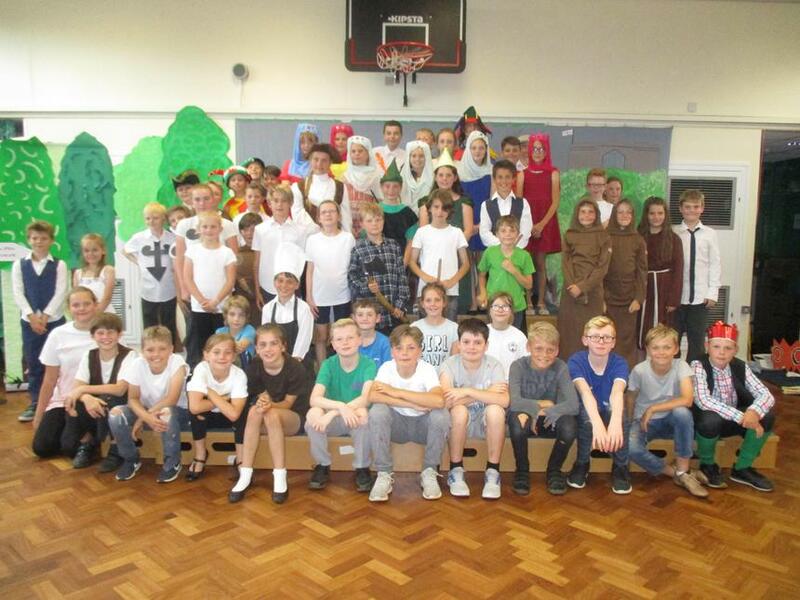 On Wednesday 18th and Thursday 19th July, Years 5 and 6 put on their production of 'Hoodwinked'. This comedy take on 'Robin Hood' saw our children excel on the stage; we saw some very talented actors and singers! The children all thoroughly enjoyed themselves and they should be very proud of the performance they put on for their families.